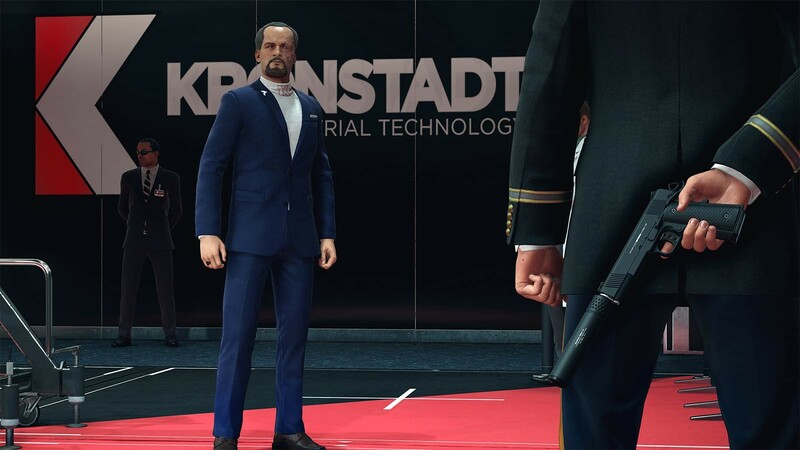 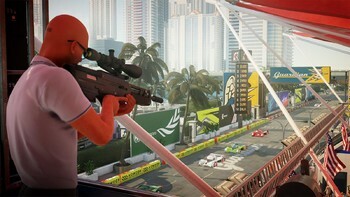 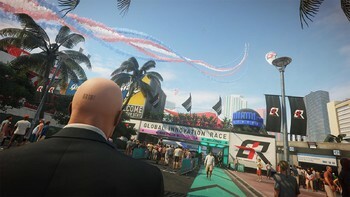 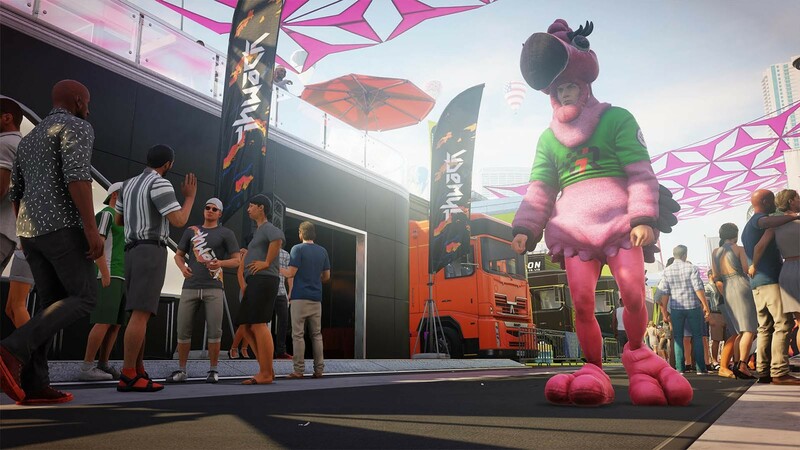 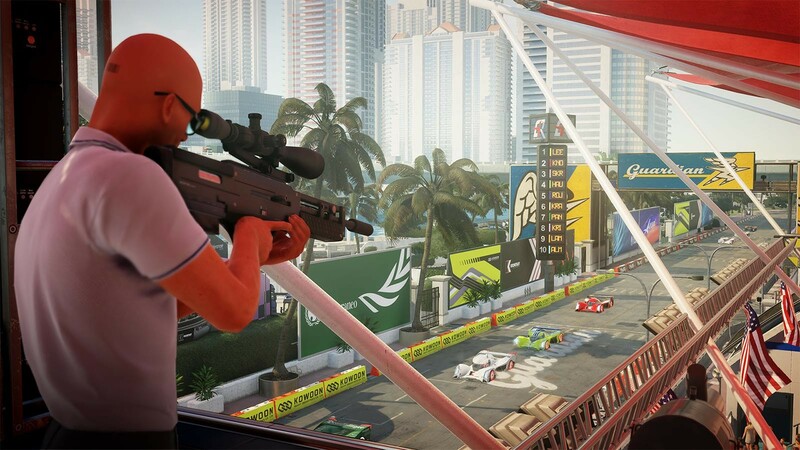 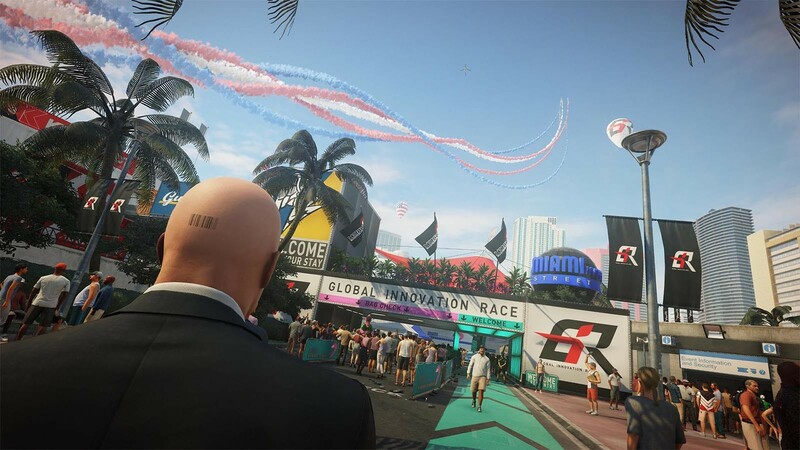 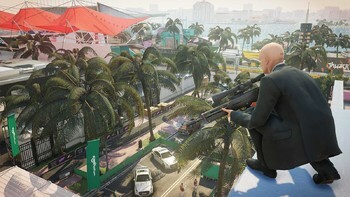 DLC info: This additional content requires HITMAN 2 in order to play. 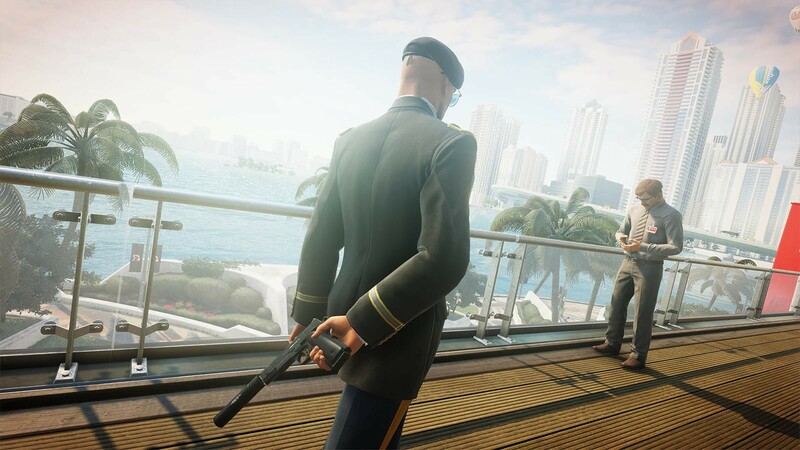 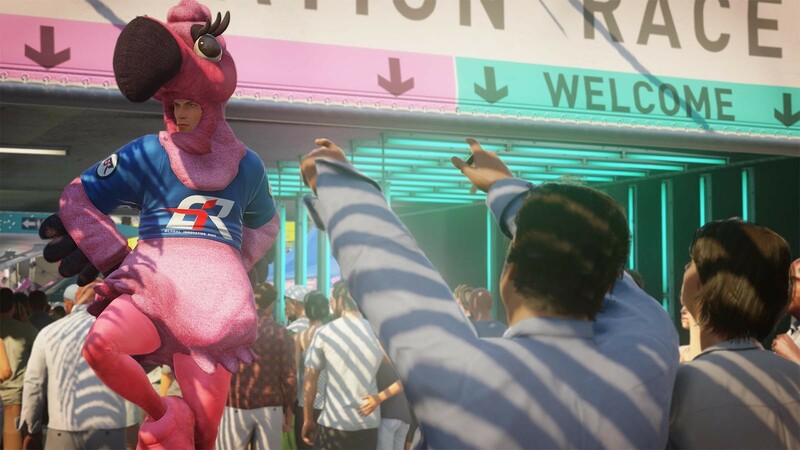 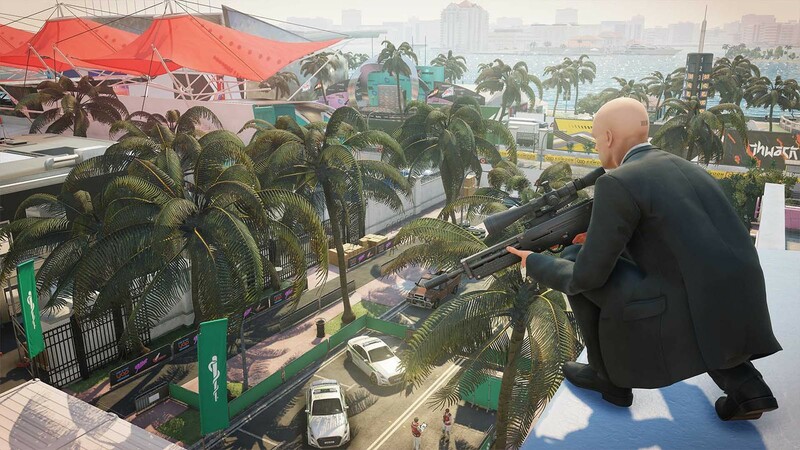 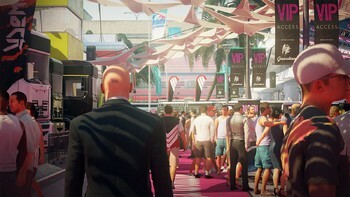 Buy HITMAN 2 - Expansion Pass as a Steam Key. 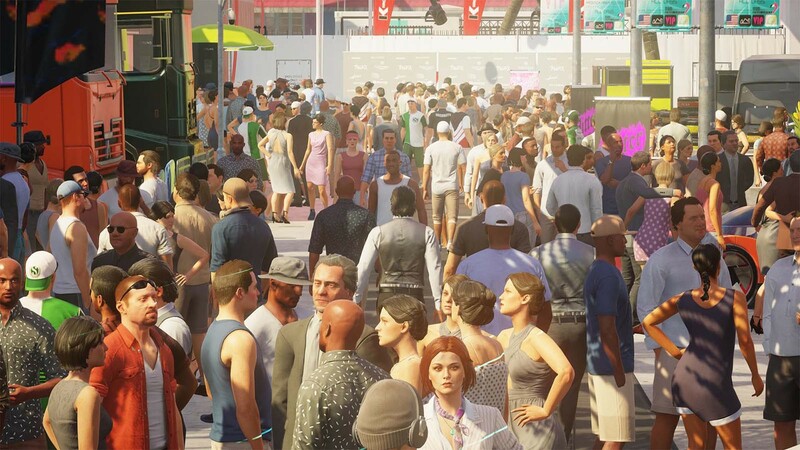 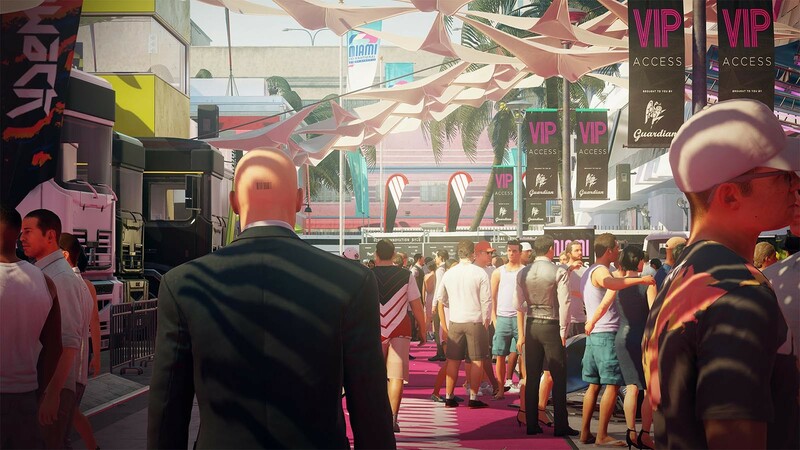 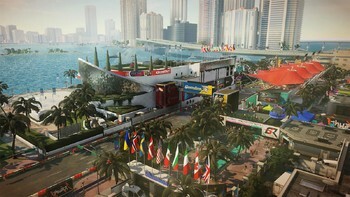 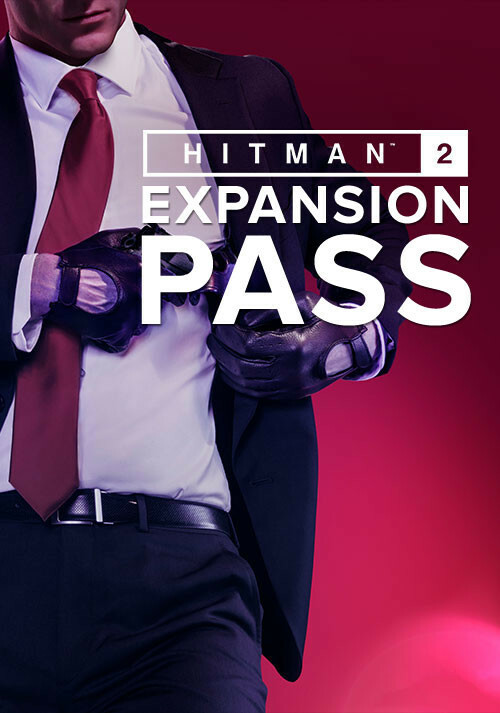 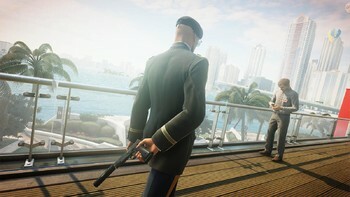 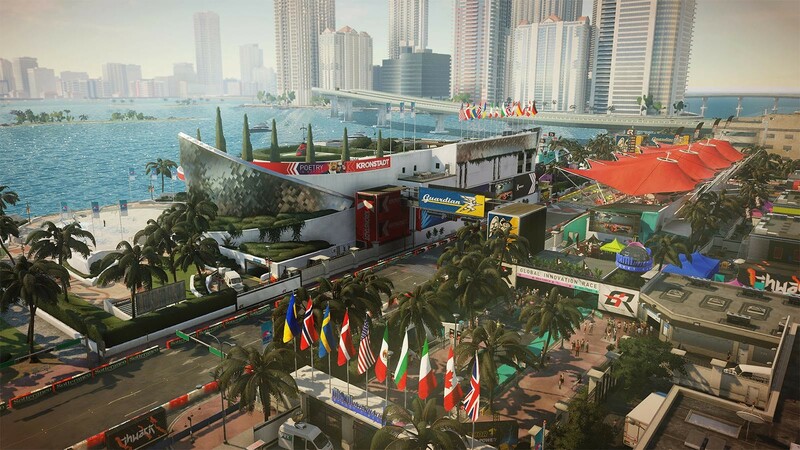 Problems with HITMAN 2 - Expansion Pass?